A recent November workshop focused on deliberating financing solutions for drip irrigation in the sugarcane industry. The meeting brought together 60 participants from sugar mills, financial institutions and government. A small follow-up discussion was held on December 5. 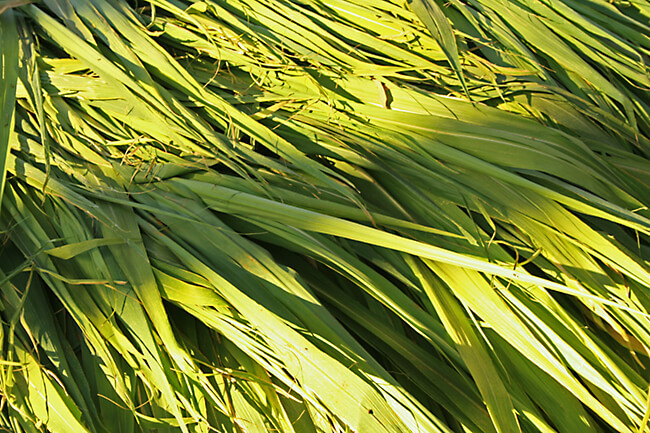 The discussions are part of a larger initiative to bring together the private and public sectors around the topic of CSR funding to financing drip irrigation in the sugarcane industry. 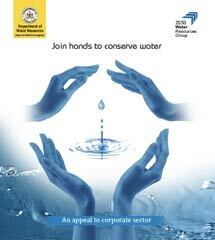 The Indian State Government of Karnataka recently co-published a brochure with 2030 WRG to highlight opportunities for the private sector to collaborate with the government and public institutions specifically on water conservation measures and mobilizing CSR contributions.